It seems like every time I’m really starting to get really motivated and excited about my blog something gets in the way (honestly usually uni) and once again it happened. So as some people may know I was studying Marketing, Advertising & PR and should have been graduating in July. Unfortunately I failed one of my exam modules which meant I couldn’t pass the module and therefore unable to graduate. The stress and worry over having to retake the exam really got to me which is why I stopped posting. Whenever I wasn’t at work I was either doing revision or stressing about revision so it didn’t leave me much spare time. It was really annoying and disappointing not being able to graduate with my friends but I accepted it and have (as of last Thursday) finished uni once again (YAY!!!) I find out the result at the end of the month/ start of next month and will hopefully have my graduation ceremony in January. So once again I am will be back to regularly posting on here. I WILL (I promise this time) be posting at least one post every 2 weeks however I have been thinking of posting more than that if there is a lot of stuff going on. I’ve got quite a few ideas for future posts and have bought a notebook to keep track of the ideas.It’s by Dot Creates and is the perfect way of writing down any blog ideas. It also has inspirational quotes in as well which is a great of motivating you to keep going with your blog. I found this planner after Brogan Tate talked about another version that Dot Creates do in one of her weekly vlogs and I knew it would really help me. Anyway this was just a quick little update to explain why I haven’t posted anything in over a month. I am so excited to get back in posting. I love the notebook! I’m gonna give you a follow, can’t wait to see your posts! 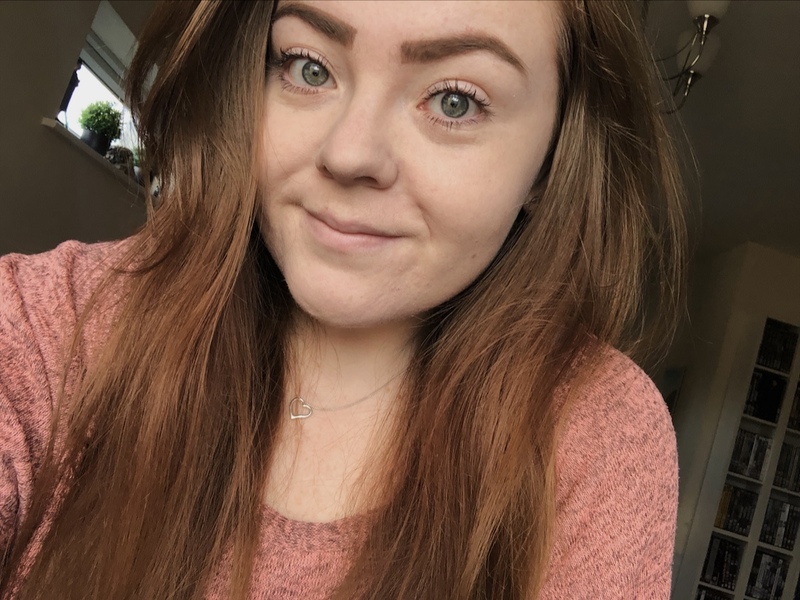 I’m new so would love if you could check out my blog!